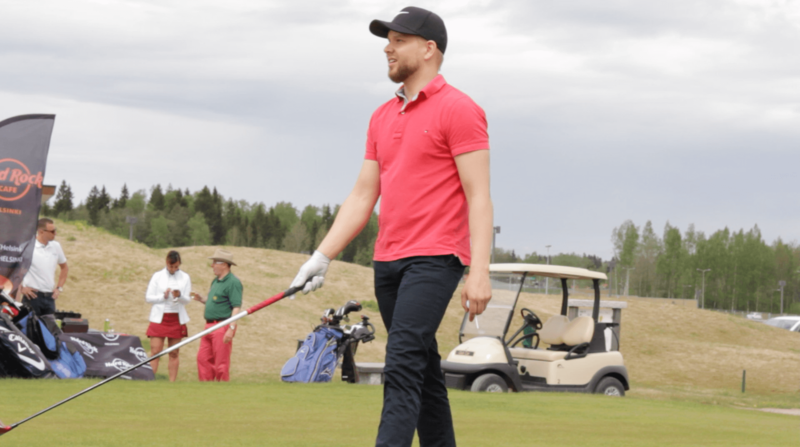 The third Commonwealth Golf Day at Tapiola Golf, an 18 holes inland links course located only 15 minutes from Helsinki City centre. It will comprise a mix of competitors, sponsors and sponsors’ guests, Commonwealth personalities, Nordic-Baltic and Commonwealth Ambassadors, business executives and owner-managers, media and others enjoying a round of golf, learning to play or just having fun and enjoying great networking. In addition to the Commonwealth Trophy awarded to the winning individual, prizes will include: Best Team, Best Individual Male and Female players, Special Competitions: Nearest to Pin - "Malta", Longest Drive - "Australia", Hole in Two - "Trinidad and Tobago". Non-golfers can take golf lessons from PGA Professionals and, along with tournament participants, enjoy an evening buffet dinner, outstanding networking opportunities, and various activities.